Her teacher smiled. "Just make a mark and see where it takes you." Art class is over, but Vashti is sitting glued to her chair in front of a blank piece of paper. The words of her teacher are a gentle invitation to express herself. But Vashti can't draw - she's no artist. To prove her point, Vashti jabs at a blank sheet of paper to make an unremarkable and angry mark. "There!" she says. For more stories about creative Mighty Girls, visit our Creative Arts section. A frustrated grade school artist, Vashti sits slumped over her blank piece of paper at the end of art class. "I just CAN'T draw!" she tells her teacher. 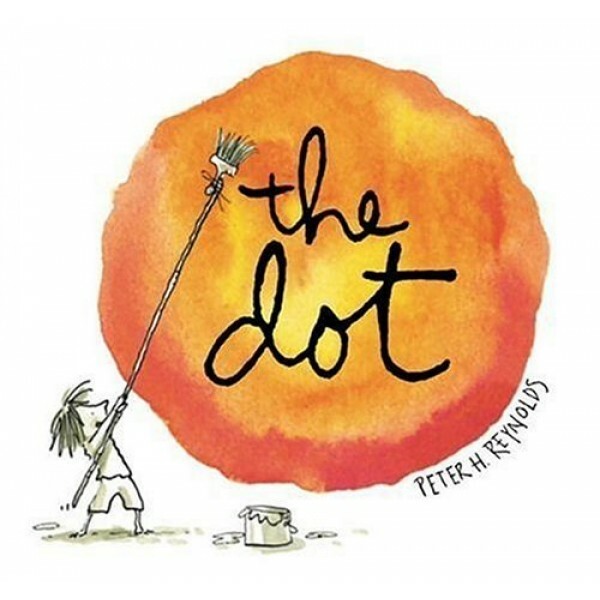 Her teacher first uses wit, then subtle yet clever encouragement to inspire her student to go beyond her insecurities and become, in the words of a younger boy who "can't" draw either, "a really great artist." 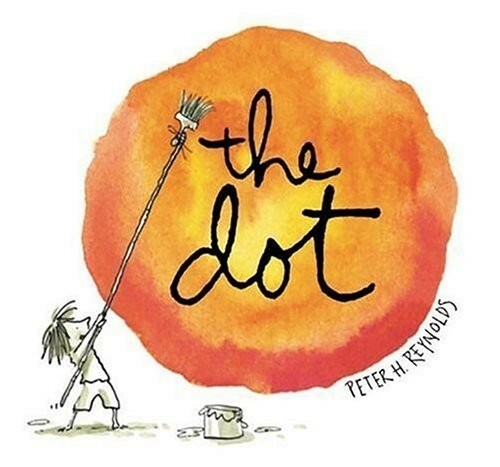 Peter H. Reynolds was a reluctant reader but an incessant doodler as a child. "I often visit classrooms and ask who loves to draw," he says. "In kindergarten and first grade, all the hands go up. In second grade, most of the hands go up. In third grade, half the hands are up. By fourth and fifth grade, most of the hands are down, or perhaps pointing to ‘the class artist.’ It’s sad to see the artistic, creative energy slowing down, being packed away. I am convinced it’s because children learn early that there are ‘rules’ to follow. But when it comes to expressing yourself, you can invent your own rules. You can change them, you can stretch them, or you can ignore them all and dive headfirst into the unknown." The illustrator of the Judy Moody series by Megan McDonald, Peter H. Reynolds was recently honored as Literacy Leader of the Year by Verizon.